All homes currently listed for sale in the zip code 80301 as of 04/23/2019 are shown below. You can change the search criteria at any time by pressing the 'Change Search' button below. 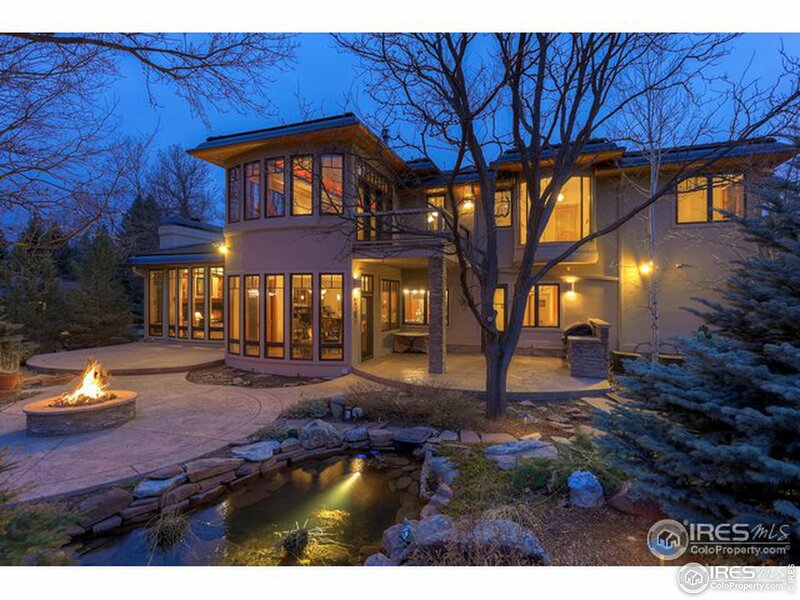 "Terresen Estate is a custom, modern artisan home sitting just minutes from downtown Boulder. This sustainably designed sprawling ranch features 4 bedrooms, 5 bathrooms, a library, theater, over-sized garage and smart home integration. Viking appliances grace the chef's kitchen which sits in an open living-dining space central in the home. Radiant concrete floors coupled with thermal mass walls work to keep the home efficiently comfortable year round. Must see to appreciate." 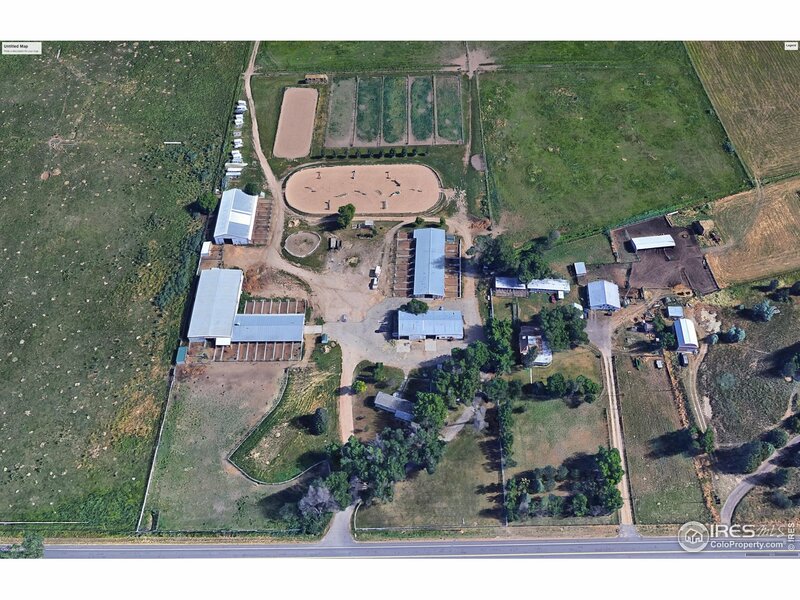 "Fully equipped equestrian center w/riding academy zoning on 26 acres just minutes from Boulder. 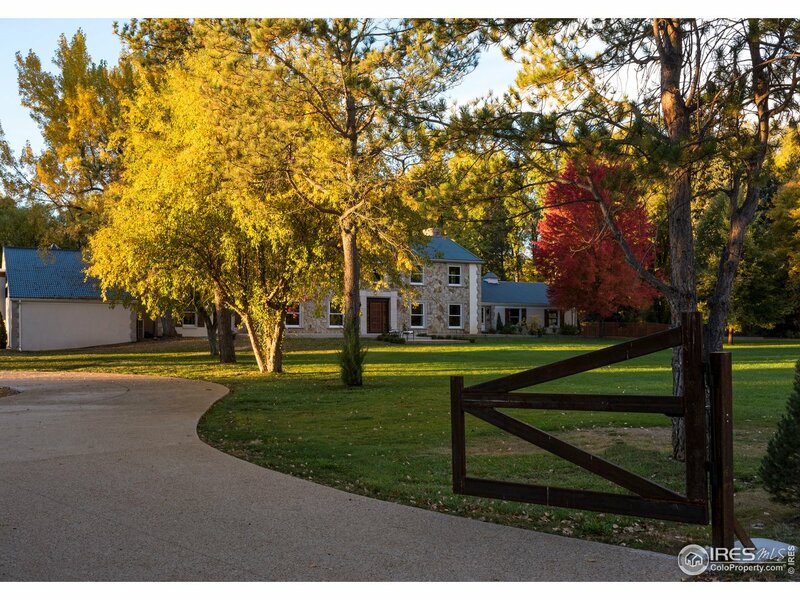 The property includes 3 barns w/48 total stalls, 2 tack rooms, an office, indoor & outdoor riding arenas, fenced paddocks, loafing sheds, hay storage building, accessory dwelling unit, and more. Access to Teller Open Space trails. 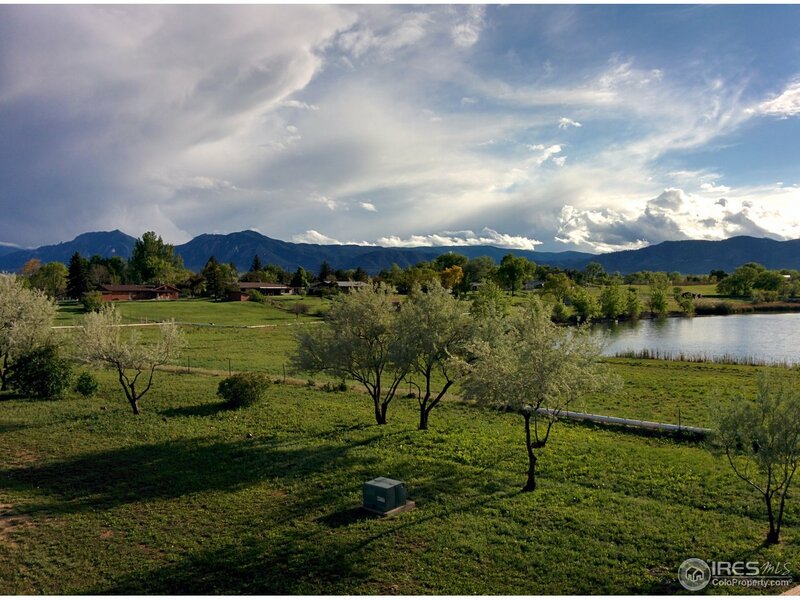 Conservation Easement with the City of Boulder." "12+ acres next to a private lake & with unobstructed mountain views! Only minutes to Pearl St. Mall, Google campus & city conveniences! Build your dream home or use your creativity to redo the existing one. 1/4 mile long drive ensures privacy and there's RTD stops & bike route on Jay Rd. with connections to Cottonwood & LOBO trails. The N property line is the city limits of Boulder - possibility of eventual annexation and development with corresponding increase in value! A UNIQUE OPPORTUNITY!" "has been a working cattle ranch has irrigated pasture and large garden area, outbuildings, shop space, garages, chicken coop, covered hay storage, barns,coral, fenced pasture , private lake, privacy and views. Fantastic site for a new house with mountain, lake and pasture views. All this approximately 3.3 miles from Downtown Boulder. Private Lake has vehicle access on 3 sides ,fishing club as a current use, also used for hunting geese . Walking path around lake. Ride your horse to town !" 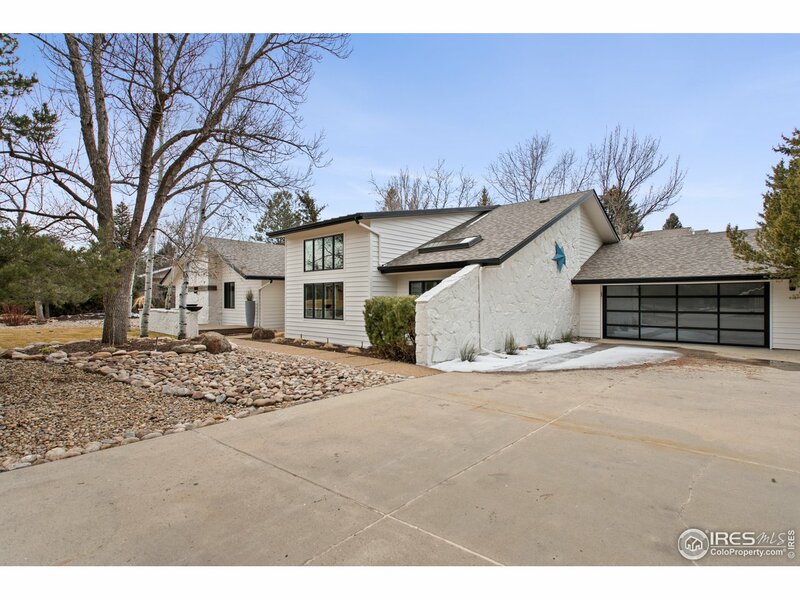 "New Contemporary remodel on quiet street in the Boulder Country Club. Bright, open floor plan with vaulted ceilings & luxurious quality finishes: wide plank oak flrs, stylish new lighting, custom cabinetry, quartz counters, new doors/windows, commercial appliances complete this open chefs kitchen & great room. Spacious/functional main floor living with oversized master suite & large walk in custom closet. 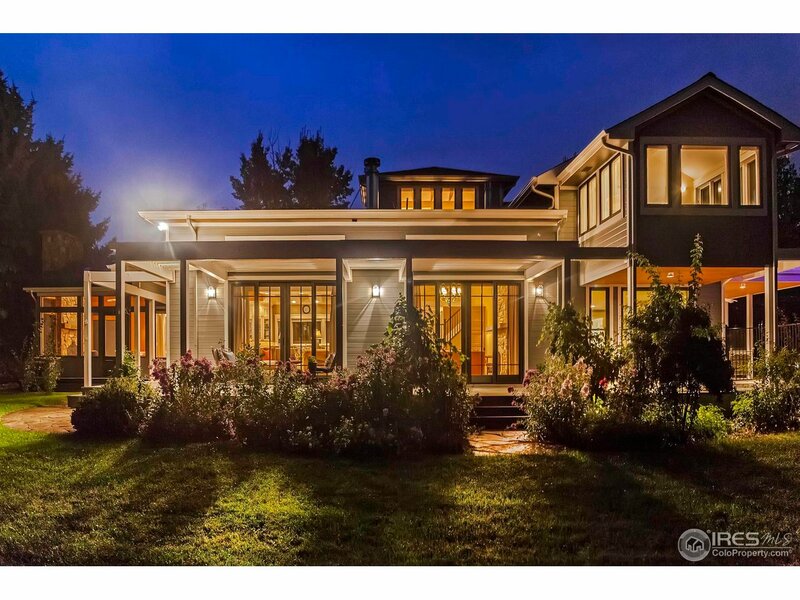 multiple doors access three large decks that lead to stone paths & grassy fenced backyard." 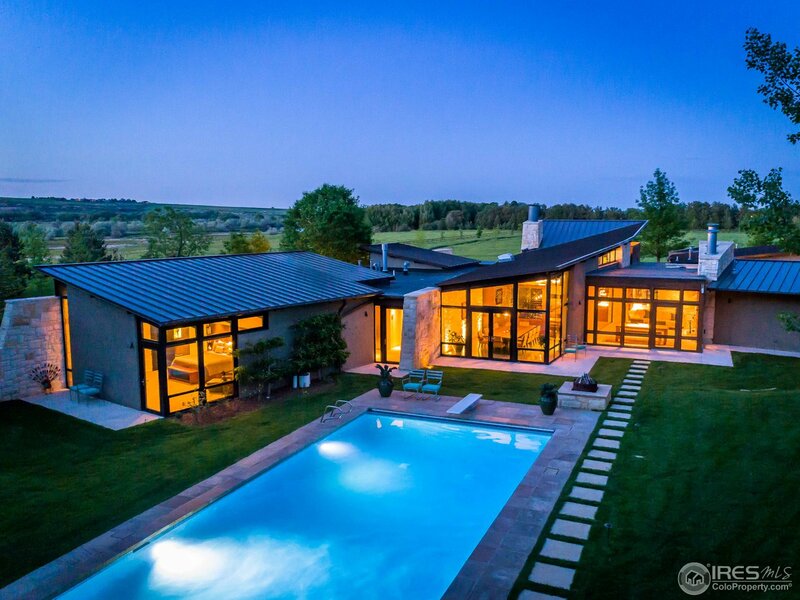 "Beautifully appointed, elegant contemporary home w/luxury features throughout! Open floor plan w/10' ceilings on the main floor. The Large chef's kitchen w/expansive quartz island opens to a tranquil living room and separate dining room w/wide plank hickory floors. Upstairs, the luxurious master suite has cathedral ceilings, west facing balcony, enormous walk in closet and spa like 5-piece bath. Finished basement features 9' ceilings, a home theater, wet bar and rec room. Great central location." 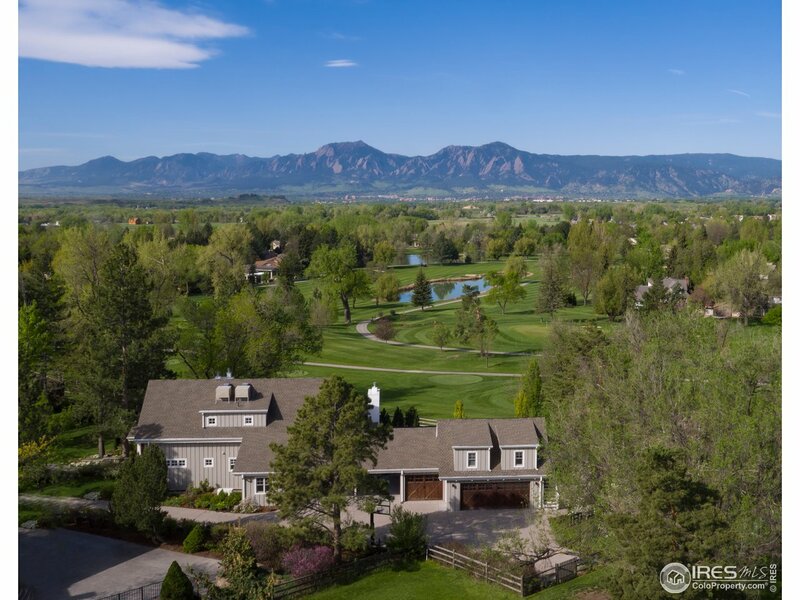 "A rare find in Boulder; this is a truly special home with state of the art amenities and unobstructed Flatirons views. 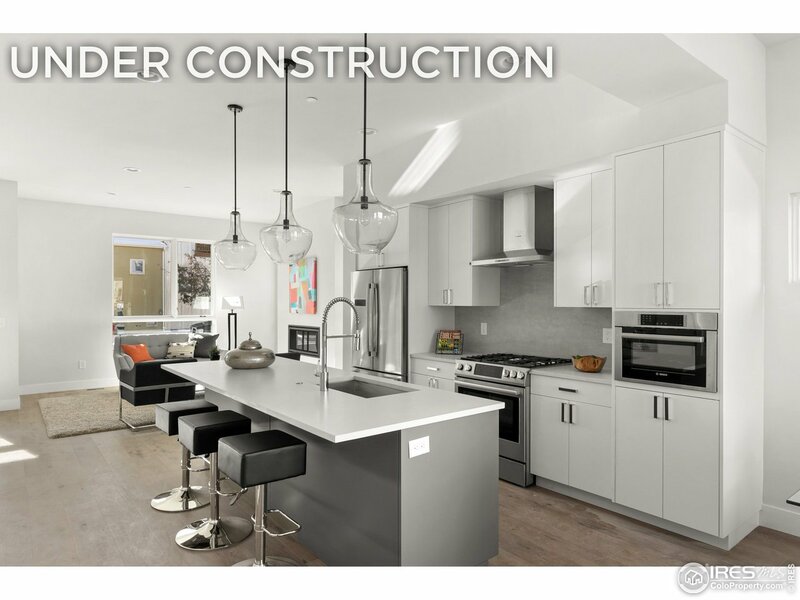 Spacious living on 4 levels with finishes by renowned interior designer. 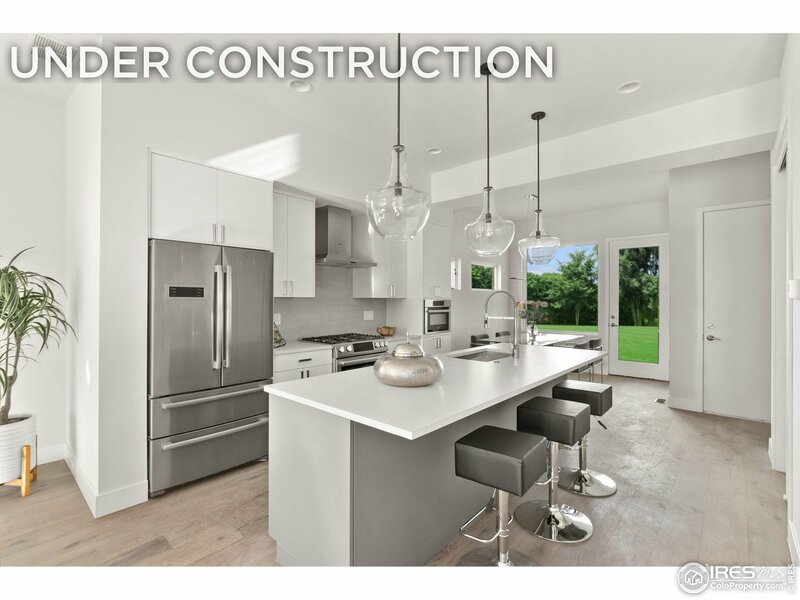 Renovated kitchen and master bath are magazine-worthy and feature upgraded appliances, lighting, and custom stonework. Fourth level sky loft has a wet bar & deck w/fireplace! Plenty of room for a family, couple, or co-living. Great location with parks and new trails; easy walk/ride to Google/WF/Theatre." "This spacious, light filled home is situated on a large 9000 sq ft lot in Four Mile Corner. Well appointed eat-in kitchen with slab granite counters, stainless steel appliances and custom cabinetry. 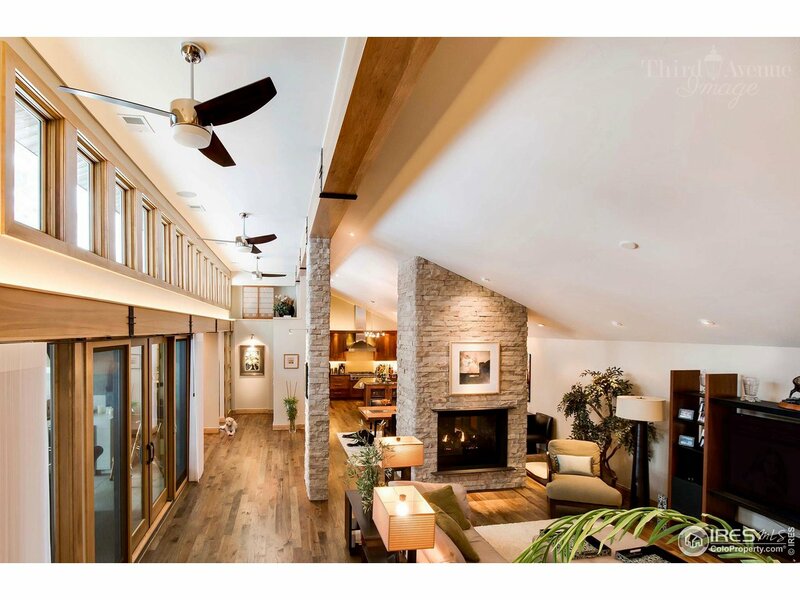 Open family room with vaulted ceiling that has abundant light from west facing windows. 4 BR's upstairs, a main floor office and 2 more BR's down. Relax in the sauna, enjoy oversized rec room with wine cooler & beer frig. Unwind in the Master suite with gas fireplace, 5 piece bath with jacuzzi tub.c"
"Gentleman's farm in unincorporated Boulder County. 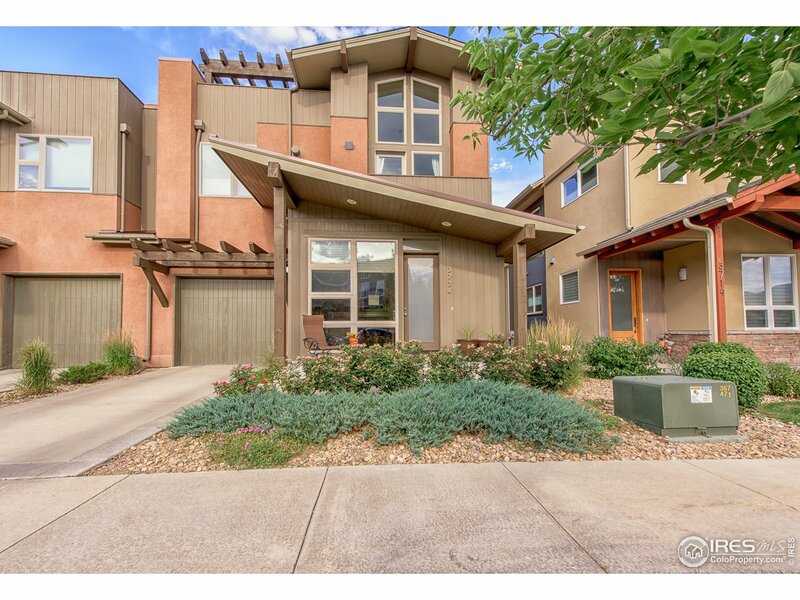 Large park like yard enhances the view of the Flatirons. Impeccable setting with room to roam. You may keep goats, chickens, horses, ducks, geese, etc. 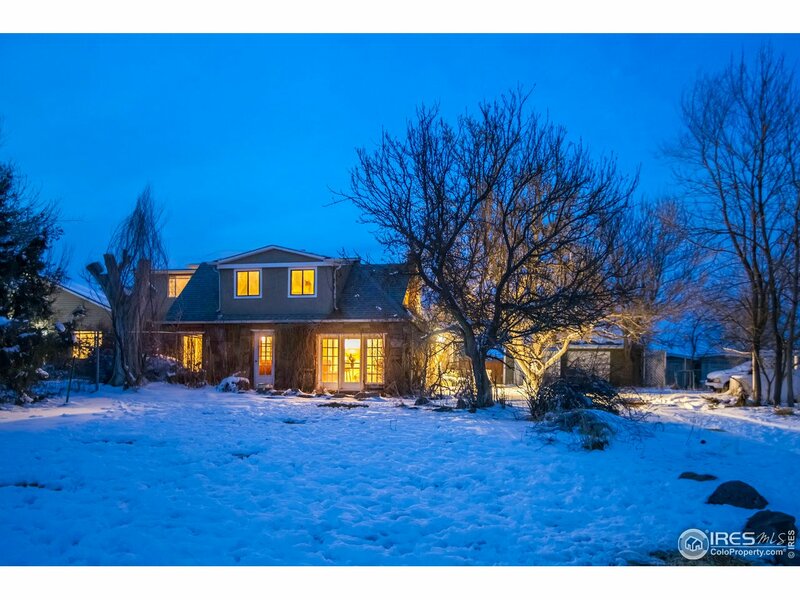 Located in rural North Boulder. . Heritage portion of property with newer addition. Separate entrances. Heated Garages. 4,165 sq. ft. on over 1.6 Acres. 3 bedrooms and 5 baths. High producing well. Zoned Agricultural. Close to NoBo Shops, restaurants, coffee. Close to Lucky's, Safeway." "This home is a special find! Fully remodeled in 2012 with luxury and abundance in mind. Beauty at every angle from state of the art finishes and a wide open floor plan to an indoor/outdoor living space and sky-lit kitchen. 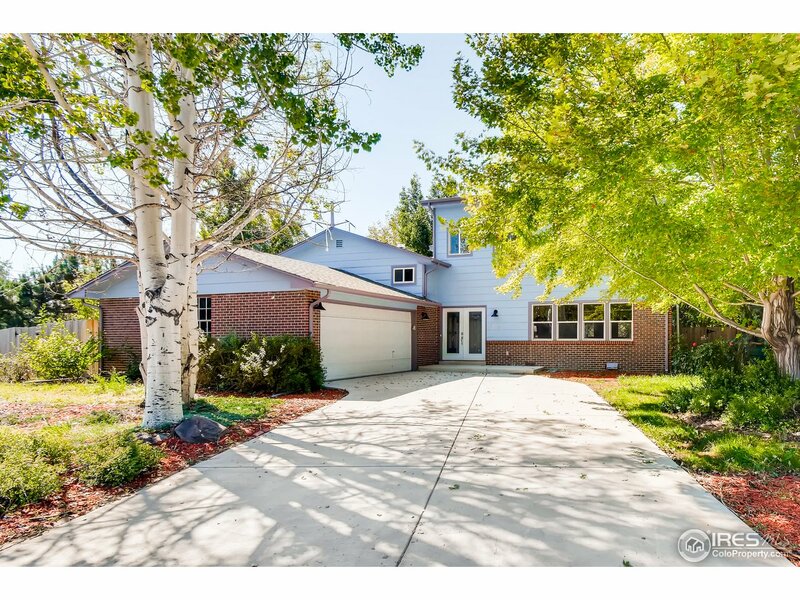 A spacious home that abuts green belts and adjacent to the Boulder Country Club golf course. Features include 3 fireplaces, two home offices, luxury master suite, remote control sky lights, heated floors, full house stereo system and much fun! Don't miss this top notch home!" "Wonderful home in desirable Four Mile Creek subdivision. 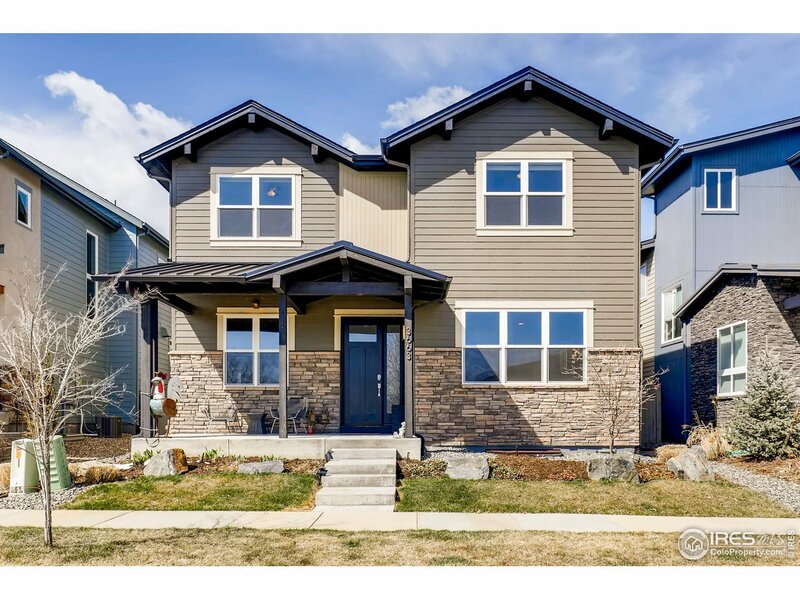 This beautiful 4 bedroom 3 bath home, has $30k invested in the updated Kitchen with newer high-end stainless appliances and granite countertops. Newly updated 1/2 bath on main floor and shared upstairs bath, wood floors; main floor and master, newer high grade carpet, newer Pella 8ft French door ($6k value) leads to the landscaped backyard! Home Warranty from 2-10 Home Warranty included with sale! Buyer to verify sq footage." "Gorgeous lot w/mature landscaping on coveted street in Gunbarrel. Sun filled large split-level ranch boasts vaulted ceilings, large updated kitchen w/wedgewood cherry cabinets, granite countertops & skylights. Living & family rooms have cozy fireplaces. Main level master suite w/his & her vanities & a cedar walk-in closet. Entertain on large stamped concrete patio. An oversized garage offers plenty of space for projects. A large unfinished basement is a blank canvas to add your personal touch." "Extraordinary Luxury Duplex in Northfield Commons! 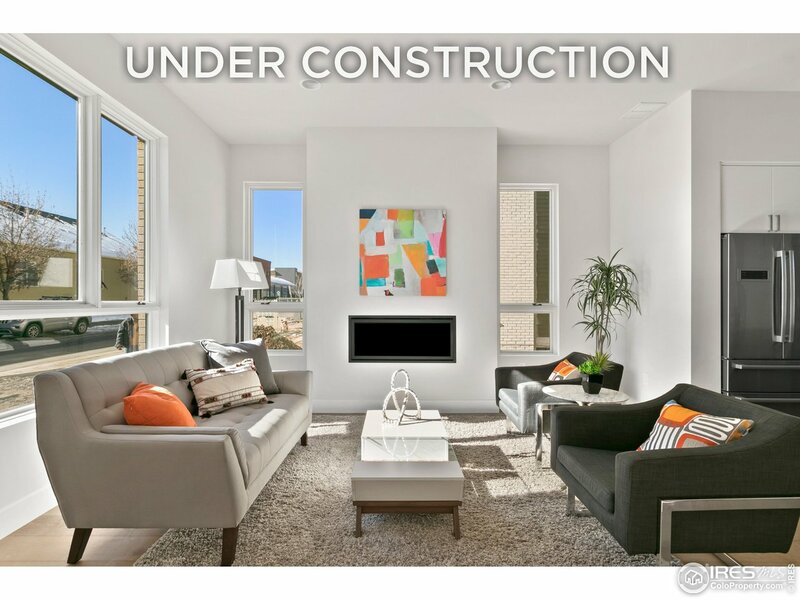 North Boulder contemporary low maintenance home features multiple outdoor spaces, fireplace on private fenced patio & HotSpring saltwater hot tub on 3rd level! Designer finishes throughout incl. newly refinished Cherry floors; granite counters, stainless appliances & gas oven complement fabulous chef's kitchen. Separate living/dining, 5 bedrooms, rear study w/patio access, 5pc master bath w/walk-in closet, fully finished basement and much more!" "Gorgeous 5 bedroom 5 bath home on huge lot with private tennis court! 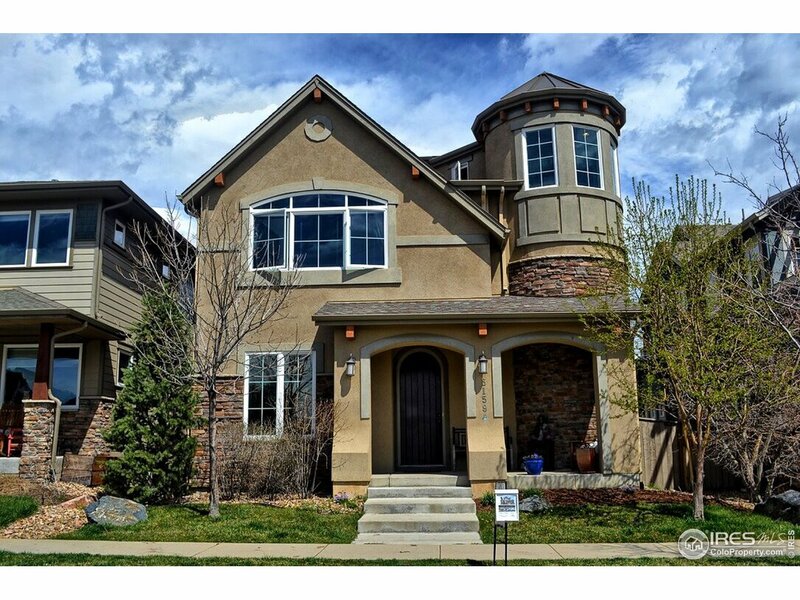 Desirable Gunbarrel Green neighborhood. Fully remodeled in 2018, this home feels brand new. Luxury finishes include Thermador kitchen appliances, stacked stone wood-burning fireplace, laundry rooms in both master suites, plus premium hardwoods and granite throughout. Near Boulder Country Club, shopping, public transit, and restaurants. Back parcel is zoned rural residential. Listing broker is an owner of the property."